From Chocowinity, take Rt.# 33E to Clay Bottom School Rd. to Cotton Patch Rd. to Crisp Landing Rd. 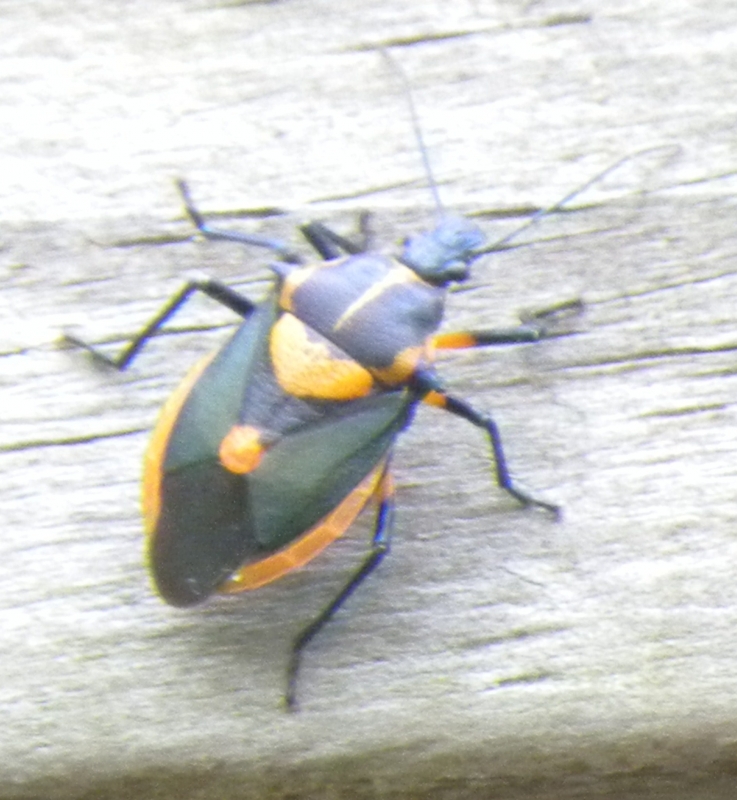 I tried to find the name of this beetle, but so far cannot find it.